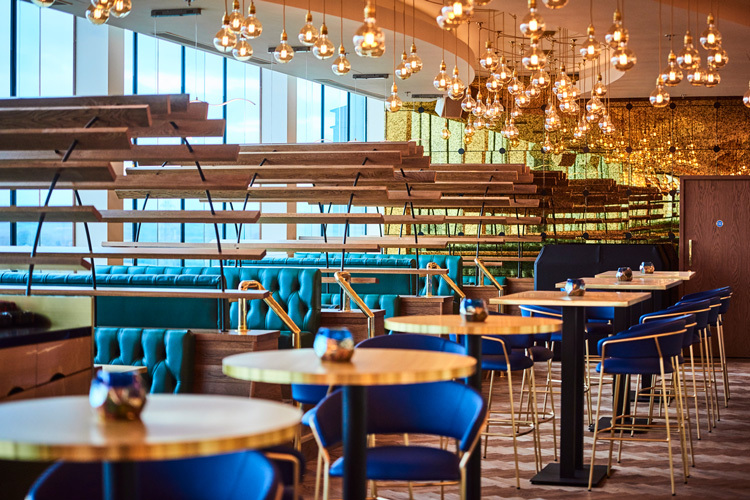 Sky By The Water, Resorts World’s new rooftop bar and restaurant has opened its doors and to celebrate we’re offering you the chance to win a £500 Resorts World gift card here online. 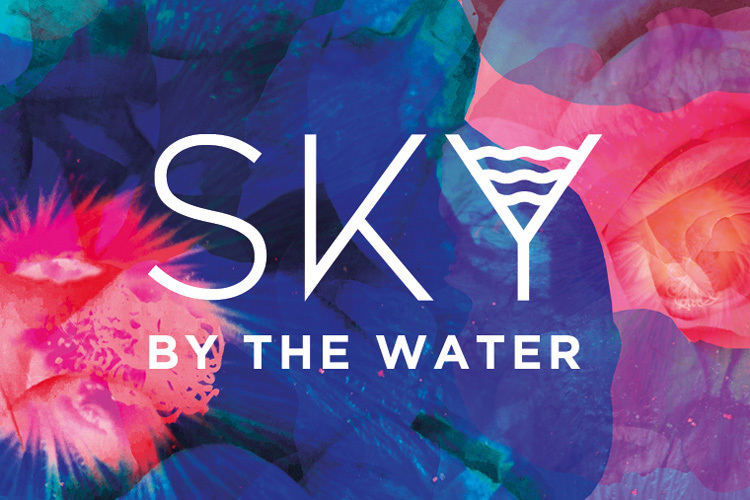 Sky By The Water brings an exciting new social dining and drinking experience, with stunning views, striking interiors and a secret garden to Birmingham. 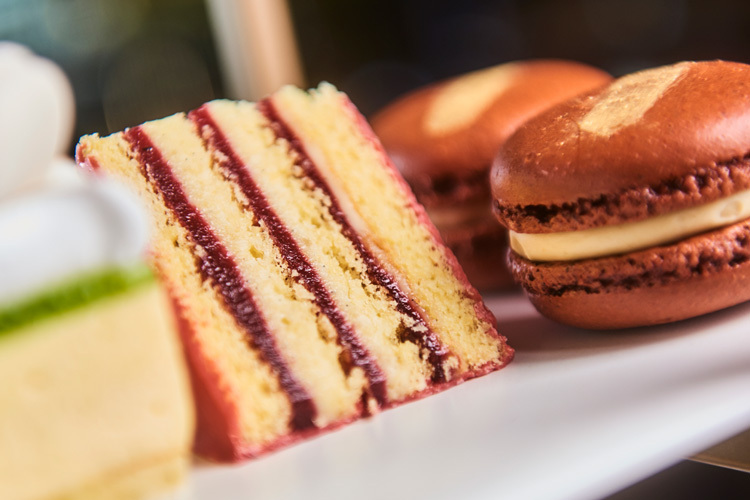 A visit to the all-new venue will be sure to have you indulging in delicious food. 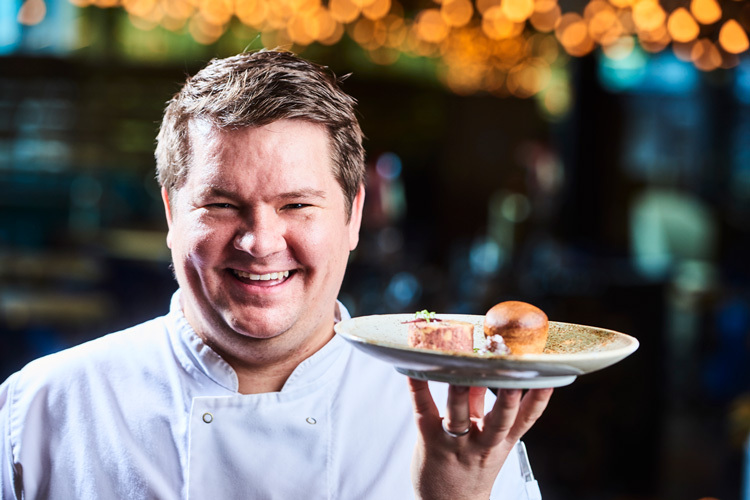 Head Chef Aaron Darnley is a talented Brummy who’s worked with leading and Michelin starred chefs and won national competitions for his food. 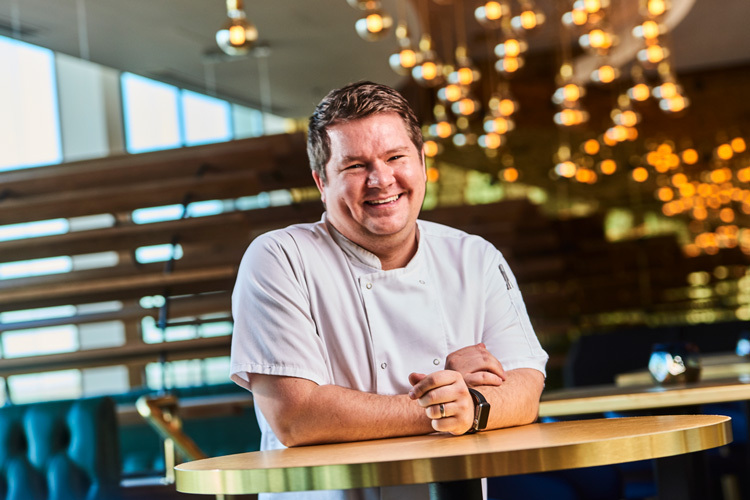 Now you can try some of his best recipes at Sky By The Water, as he'll be serving up classic comfort cooking on another level. 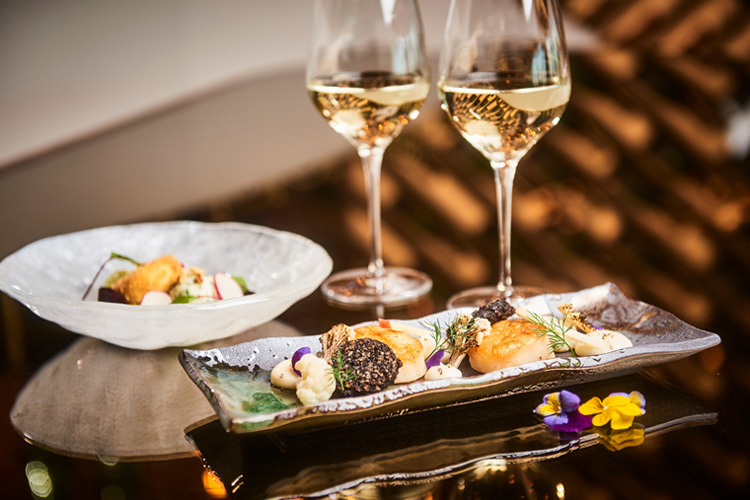 The menu is sure to entice you in with dishes including bamboo steamed medallion of cod with a chorizo and bean cassoulet, lamb hotpot with sticky red cabbage and lightly spiced curried sweet potato, cauliflower, spinach and peas with puffed black rice. There’s also a range of desserts to die for created by Channel 4’s Bake Off: The Professionals finalist Darryl Collins.